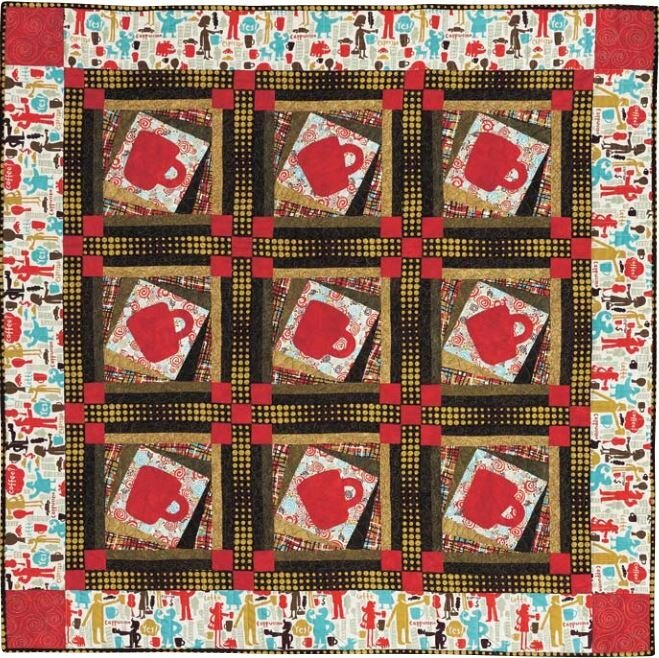 "This free quilt pattern is perfect for those of you with a love of coffee. 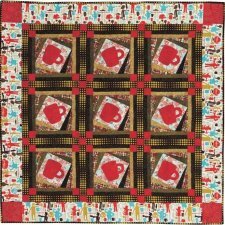 Tilted quilt block add a new look to this pattern along with a beautiful border." 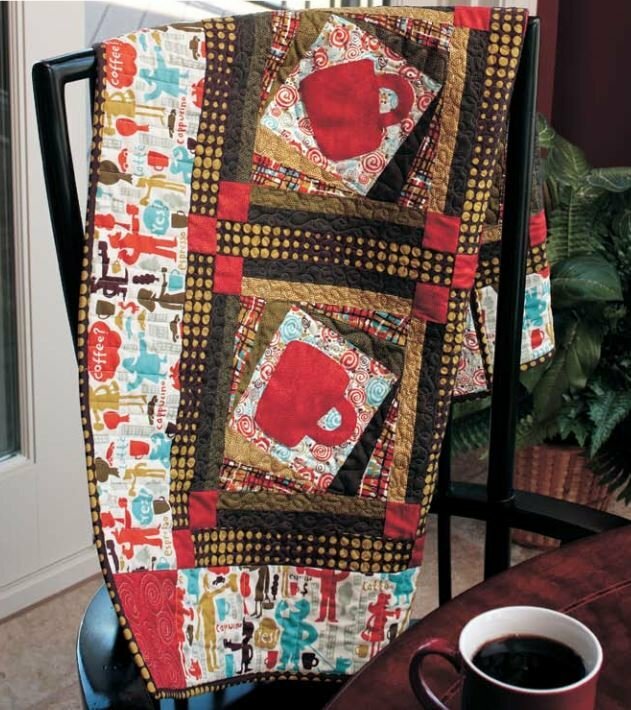 Be sure to check out Fons & Porter's Free Quilt Patterns!